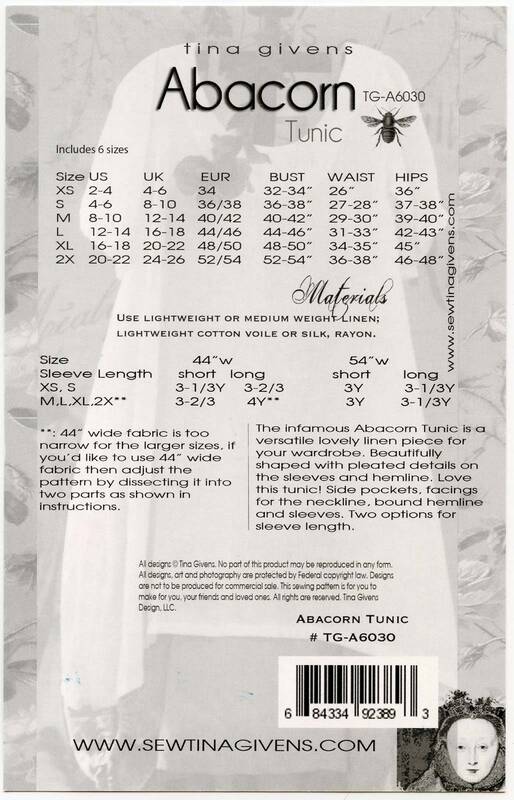 The infamous Abacorn Tunic is a versatile lovely linen piece for your wardrobe. Beautifully shaped with pleated details on the sleeves and hemline. Side pockets, facings for the neckline, bound hemline and sleeves. Two options for sleeve length.